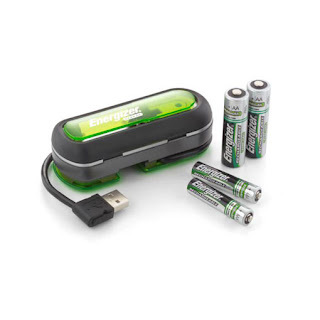 Energizer®'s USB Port Duo Battery Charger, which charges your batteries via your computer's USB port, has backdoor that may allow a remote attacker to view files or launch software. The software is supposed to allow the user to see how the battery charging progresses is going on. It also loads a .dll and sets it to load automatically every time the computer is started by adding to Windows Start-Up and launching arucer.dll.